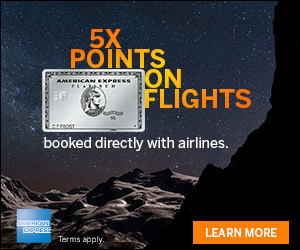 Rocketmiles is offering another bonus for those who haven’t booked with them yet, you can score 3,000 bonus miles when you book you first hotel stay by June 3rd, Friday. Kick off a new chapter in your travel with 3,000 bonus miles or points when you make your first hotel booking on Rocketmiles by June 3. Book www.rocketmiles.com/goal-3k by June 3. 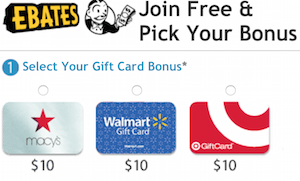 Qualifying Activity: This offer is limited to new Rocketmiles customers booking with this specific promotional link (www.rocketmiles.com/goal-3k) or on the Rocketmiles app using code ‘GOAL’ by 11:59PM CT on June 3, 2016. Limit one per customer. Limit one per stay. Rocketmiles reserves the right to retract a bonus at any time if it detects technical errors, cancel/rebooking activity (defined by identical search criteria), or any deceptive behavior attempted to circumvent the limits expressed above including multiple accounts. Promotional offer cannot be applied to existing bookings, retroactively applied to bookings not made using the link above or combined with any other offers. 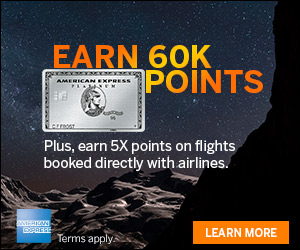 Promotion cannot be redeemed through Norwegian Reward CashPoints, Amazon.com Gift Cards, Rakuten Super Points, airberlin topbonus, or American Airlines Business Extra®. See www.rocketmiles.com/terms for full terms. If you haven’t tried Rocketmiles yet, this is a decent bonus of 3,000 bonus miles when you book your first hotel stay.